So are there rules to writing romance? 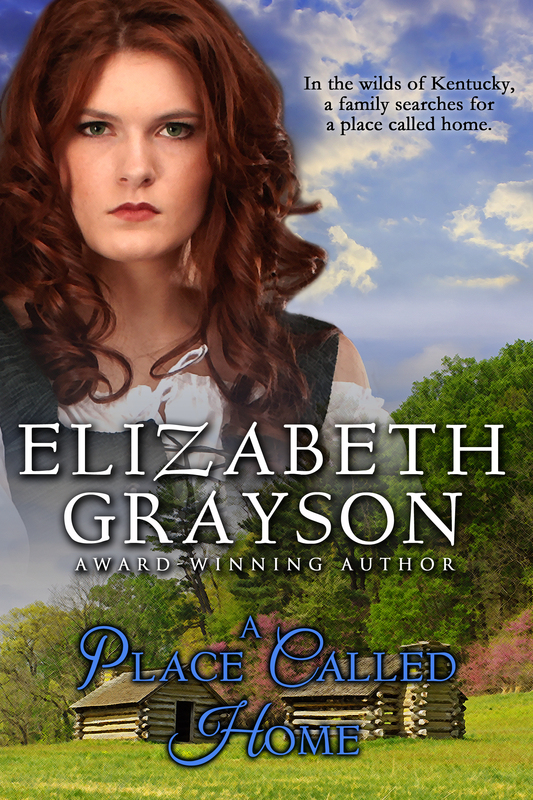 Elizabeth Grayson has been writing for as long as she can remember. In the fourth grade, her poetry appeared in school newspaper; in high school she edited the school’s literary magazine. After earning a B.S. and M.S. in education, Grayson taught elementary school art in upstate New York. When marriage took her to St. Louis, she worked with children’s classes in a groundbreaking program at the St. Louis Art Museum. It was during this challenging and creative period that she began writing with hope of publication. In 1987 her first book LOVE, HONOR AND BETRAY, written as Elizabeth Kary, received the Waldenbook Award for the Bestselling Book by a New Author. Since then she has published twelve books, mostly historical novels. 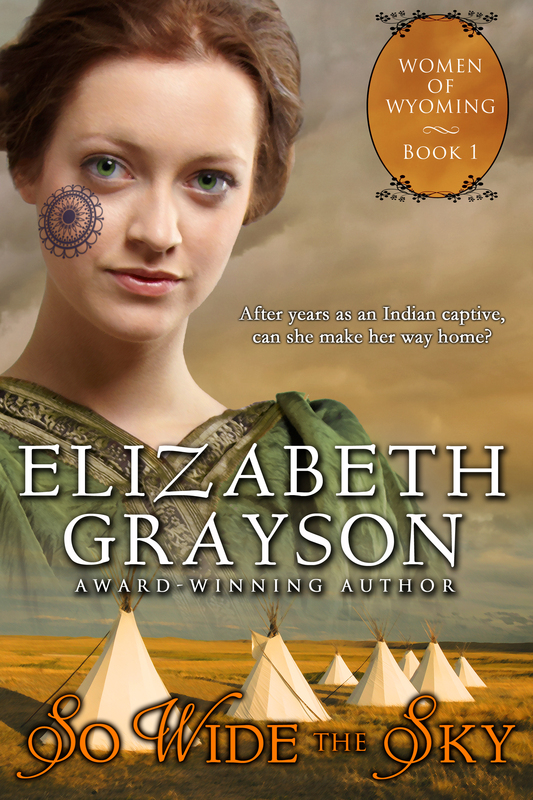 Grayson’s work has been recognized by the RT Book Club with a Career Achievement Award for American Historical Romances. Twice she has made the honors list for the Willa Cather Literary Award given by Women Writing the West. 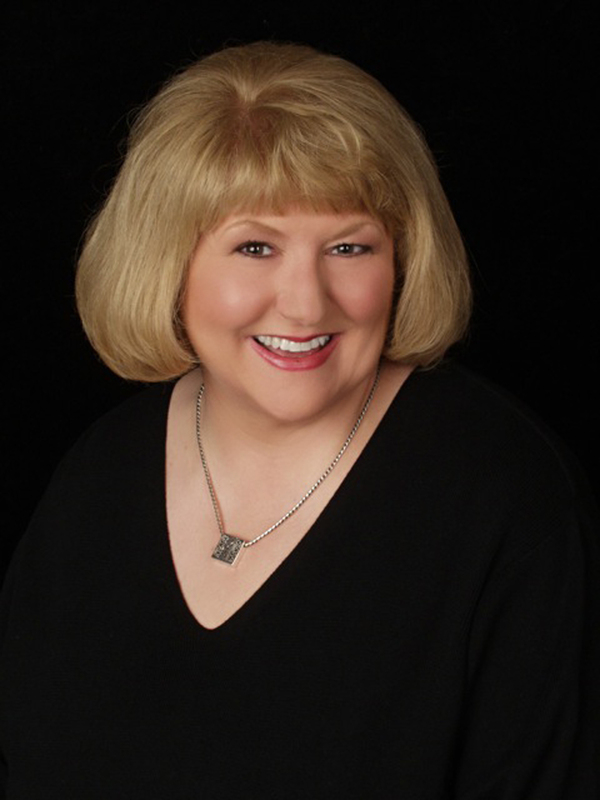 She was also a finalist for the Romance Writers of America’s prestigious RITA Award. She is currently working on one historical novel and researching another. 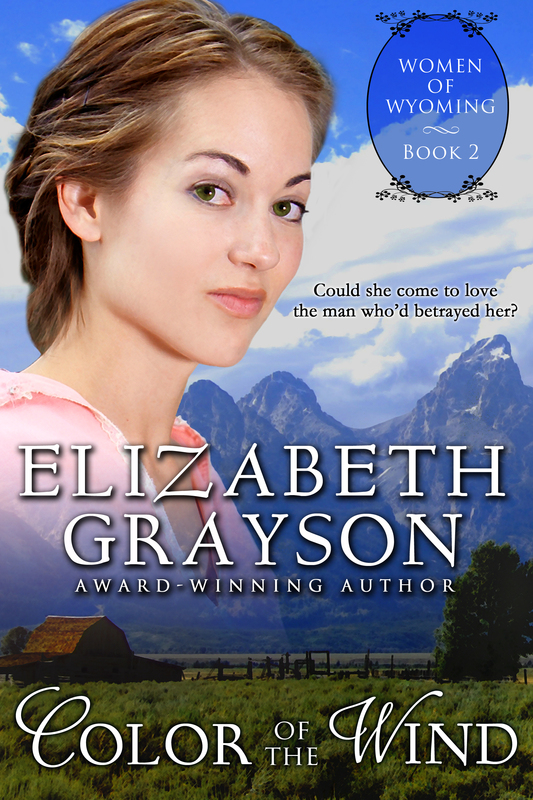 Grayson lives in the mid-west with her husband and cat.